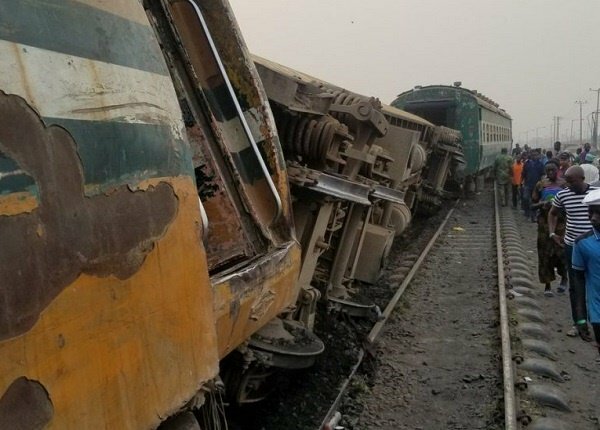 No lives were lost when a fully loaded passenger train derailed around Mangoro area of Ikeja Lagos on Thursday morning. 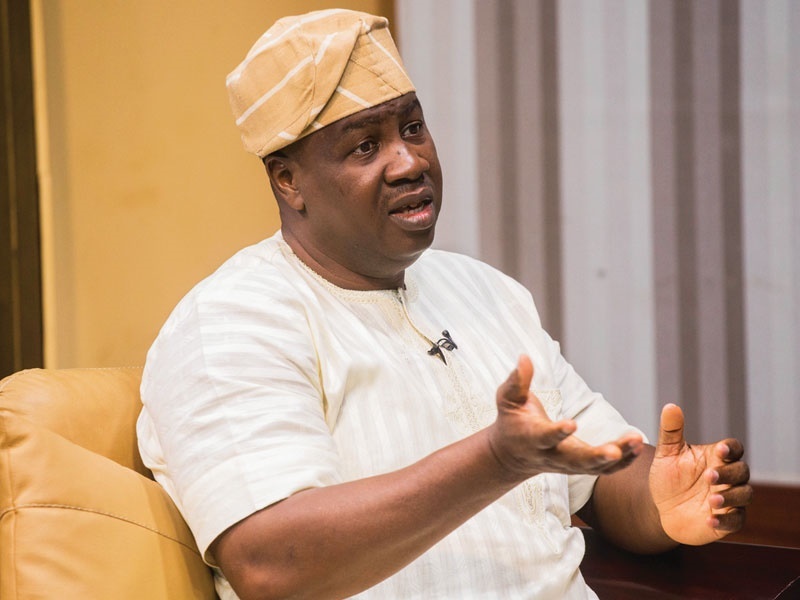 But Mr Babatunde Gbadamosi, the Governorship Candidate of the Action Democratic Party (ADP) in Lagos State would not wait till lives are lost before crying out. The politician wants rickety trains used for the Mass Transit Train Service (MTTS) phased out in Lagos. He said the Nigeria Railway Corporation (NRC) must phase them out, while the Lagos State Government should speed up work on its light rail projects to forestall derailments. The Lagos state government on May 20, 2016 said it had procured four single Electric Multiple Unit (EMU) car train coaches, expected to operate on the Lagos Urban Rail Network (LURN), especially on the blue and red lines now under construction in the state. The state government under the previous administration had in 2014 approved $14.6 million to the China Civil Engineering Construction Corporation (CCECC/China North Locomotive and Rolling Stock Industry Corporation), Joint Venture partners for the purchase of the four EMU trains from the Chinese Government. The ADP candidate who commiserated with victims of the derailment, urged the NRC to also ensure enforcement of its rules that prohibit passengers from hanging on trains while in transit. “Some of the passenger trains are a complete write-off. The refurbished ones are beyond the pockets of majority of the passengers. “But that should not mean that the NRC should continue to tolerate excess passengers, especially those who sit on the roof of the trains while in motion. “The NRC should as a matter of urgency, reduce the fare for the executive Diesel Multiple Unit (DMU) trains which is about N750, as against the MTTS that has a lower fare of about N300, to accommodate more passengers who cannot afford to ride in the executive trains. “The irony of it is that the DMUs are almost always empty because of the high fare. Making it affordable will even bring in more revenue for the NRC,” he said.